Our reactor pop bumper mod launches today! Get you TNA for a special price this weekend only. Show your game some love this Valentine's day. 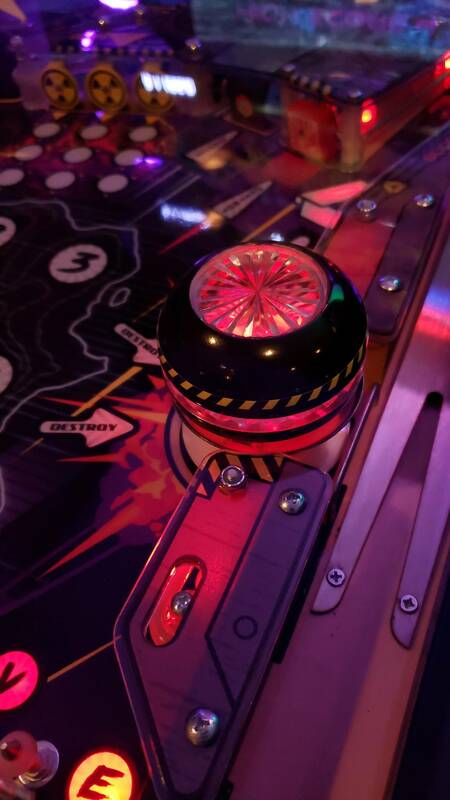 Fully cast in metal and chrome this reactor brings the display animation to your playfield. Limited limited to 200 castings will not be remade. This mod installs in minutes with instruction pictures listed on out site. 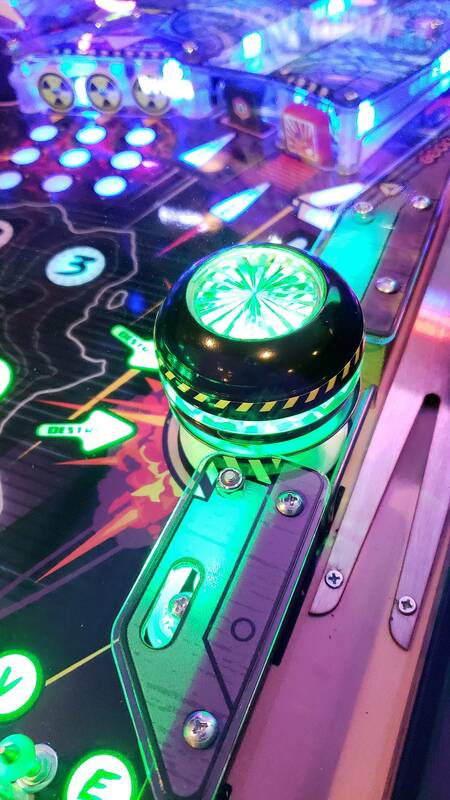 Check out our mods on our YouTube channel Hooked on Pinball. Is it the same size as the original bumper? It looks cool! It is 6.4cm which is slightly smaller overall than the original 7cm cap. Basically it's the same size of a standard Stern cap. Also it is 2cm taller than the original pop. 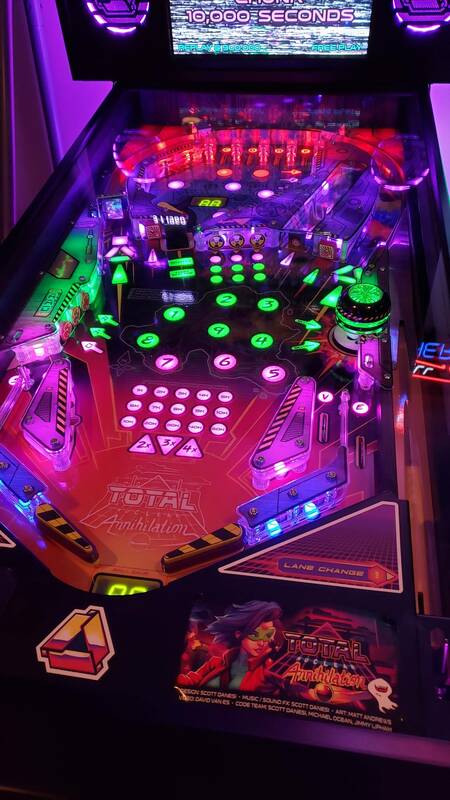 Most importantly it is true to scale which completes the overall look of the playfield. 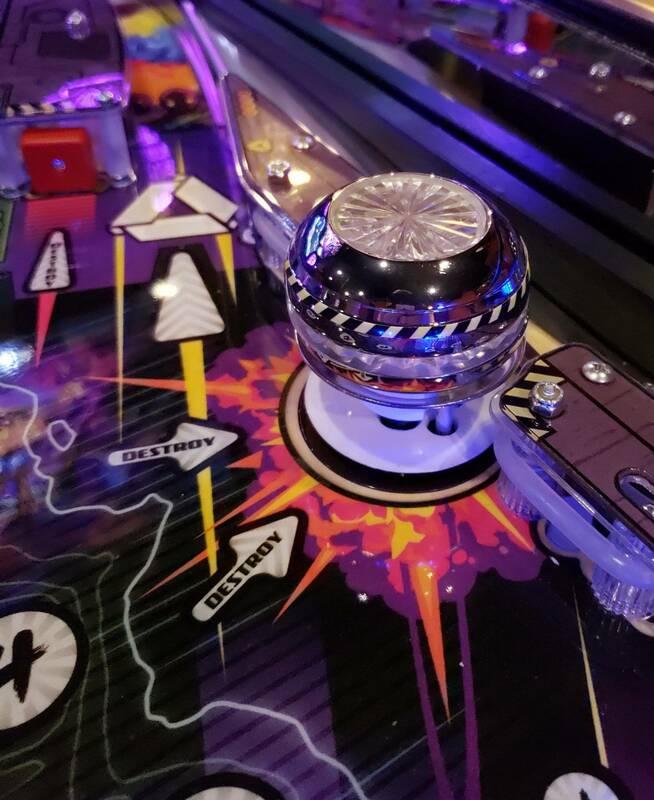 The body is highly polished chrome which reflects the light show of the playfield for a great new look. We put a lot of emphasis on fit, finish and scale when we design a mod. Video is now live at item description and install info on our site. Hooked nailed it as usual. Top quality craftsmanship, great mods. Ordered! Thanks for the heads up! All newsletter purchasers from last night have shipped. Todays orders will ship by Saturday morning. Thanks as always for your support.